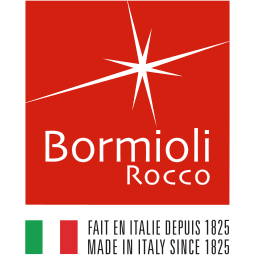 Nadia is made of Star Glass, Bormioli Rocco's exclusive chemical composition that delivers an ultra-clear and ultra-pure lead-free glass. These wine glasses have a laser-cut rim. Whether you feel like welcoming guests with champagne or celebrating "me" time with a glass of wine, these classic glasses are a perfect choice. Ideal for the everyday table, the Nadia collection comes at an affordable price for the practical foodie who knows how to appreciate the finer things in life.